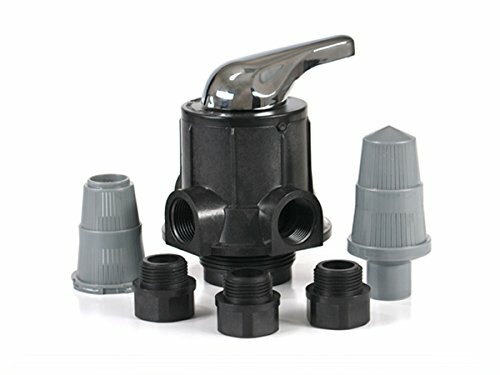 The Manual Water Filter Valve fits Regular FRP/ Mineral Tank w/ thread of 2½". It can also fit in any water filter valve which fits a 2 ½ tank-for example FLECK,CLACK,AUTOROL,WATTS etc. If you have any questions about this product by LiquaGen Water, contact us by completing and submitting the form below. If you are looking for a specif part number, please include it with your message.